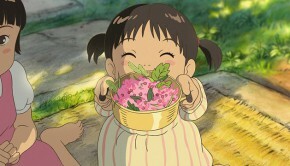 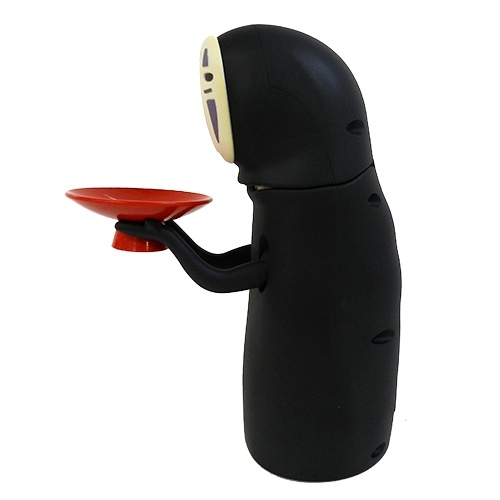 This official Studio Ghibli ‘Spirited Away’ figurine will gobble up your gold (and your money). 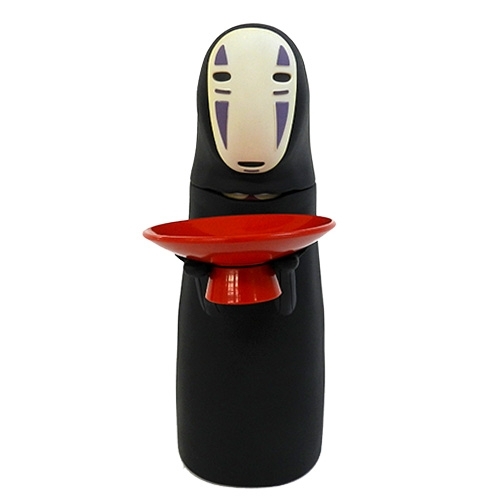 Who better than Spirited Away‘s No Face, an icon of greed’s corrupting power, to guard your treasure? 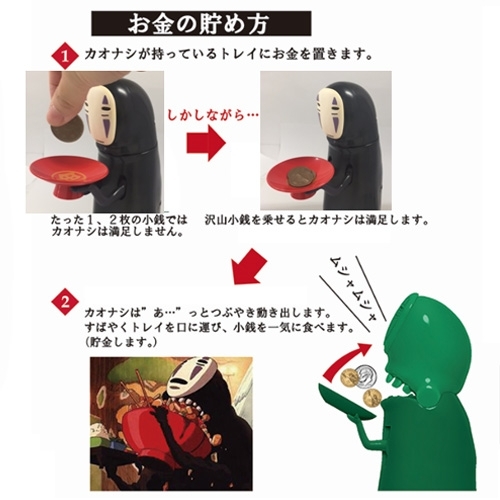 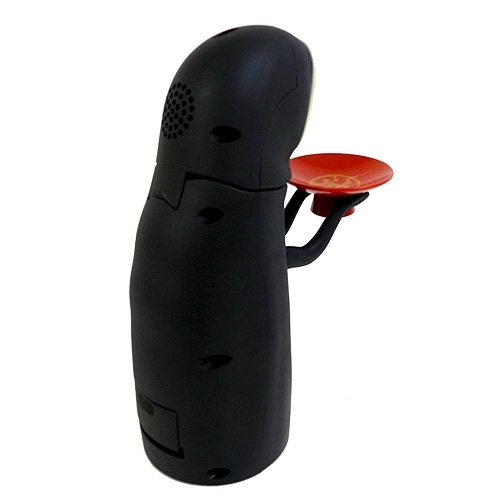 Official Studio Ghibli merchandise company Benelic turned Hayao Miyazaki‘s mysterious spirit into the automated “Spirited Away No Face Munching Piggy Bank,” ready to wreak havoc on Yubaba’s bath house or your home. 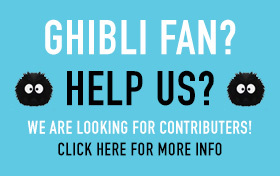 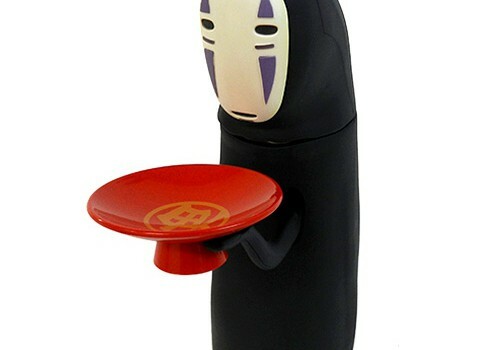 Place enough coins into his bowl and he’ll utter the painful, yearning groan he’ll direct at leading lady Chihiro throughout the film. 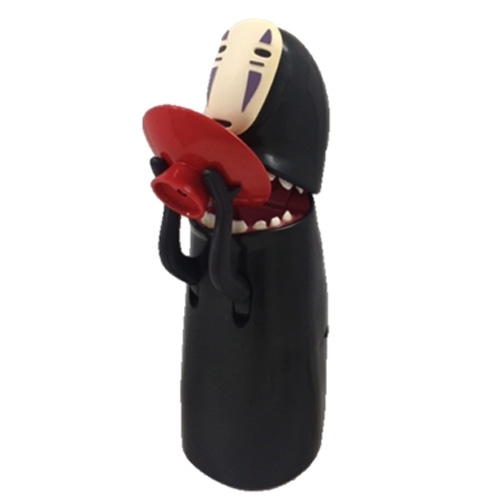 That’s when the doll reveals his all-consuming teeth, pours your stash down his gullet, and lets out a satisfied belch. 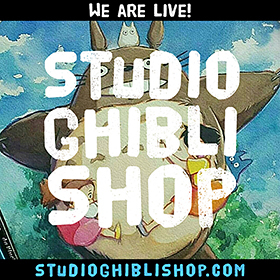 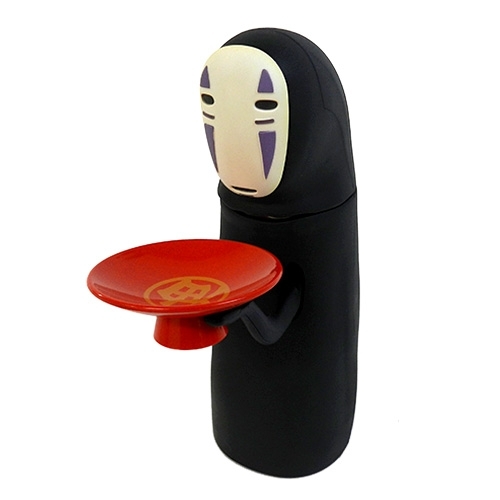 Pre-order the Spirited Away No Face Munching Piggy Bank here. 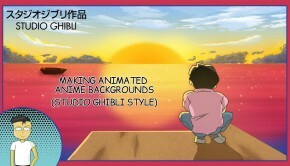 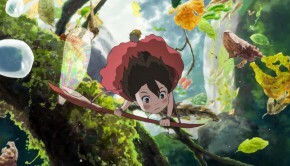 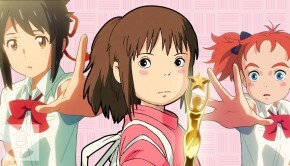 Learn what we know about Miyazaki’s current project here.